We take your privacy seriously and will only use your personal information to provide the service you have requested from us. 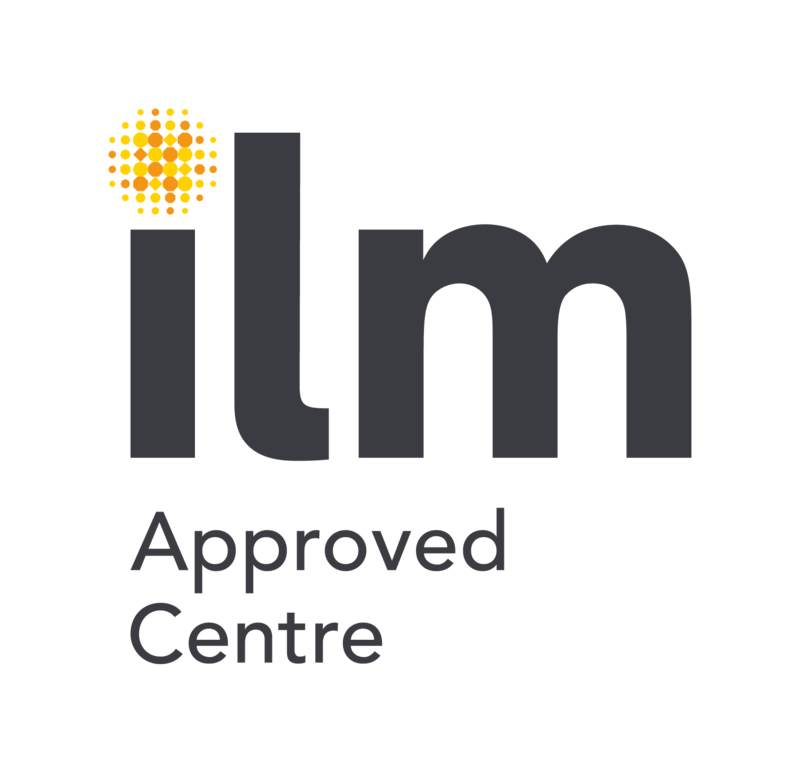 Dutton Fisher is an Accredited Centre with the Institute of Leadership and Management (ILM), enabling the delivery of ILM Management Qualifications from Level 2 to Level 5. Our management qualifications are designed and delivered in a uniquely flexible format enabling a bespoke training solution intended to adapt to employers’ differing learning and development needs. ILM Management Qualifications combine innovative design with a strong focus on developing workplace performance, and are explicitly designed to meet the needs of managers and their organisations. We are able to offer qualifications accredited by the Chartered Institute of Housing from Level 2 to Level 5. The CIH is the largest awarding body for housing qualifications. DFA offer flexibility in delivery, face-to-face learning via workshops may be delivered on the clients premises or off-site attendance if preferred. The CIEH are launching the new Level 3 Award in Training Skills and Practice which replaces the popular CIEH Professional Trainer Certificate. This is the benchmark trainer skills qualification for CIEH registered trainers and is ideal for anyone who needs to understand the basics of training practice or wants to refine their training techniques. Trainers or potential trainers from any discipline will benefit from the programme as the qualification concentrates on the training process rather than specific training content. This is an essential qualification for anyone wishing to become a CIEH registered trainer or to update and refresh their training skills and practice.